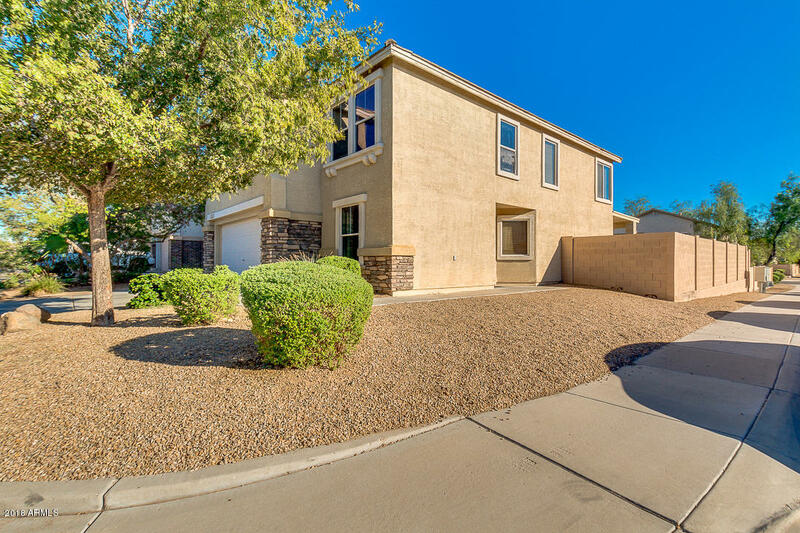 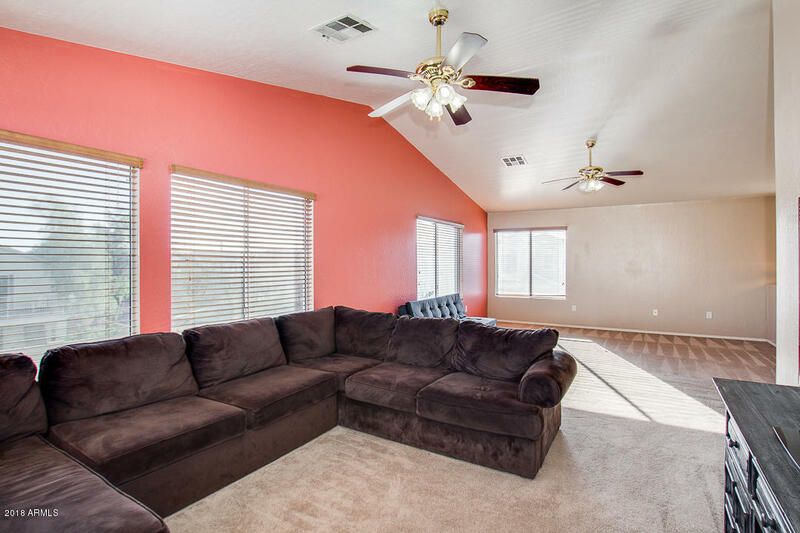 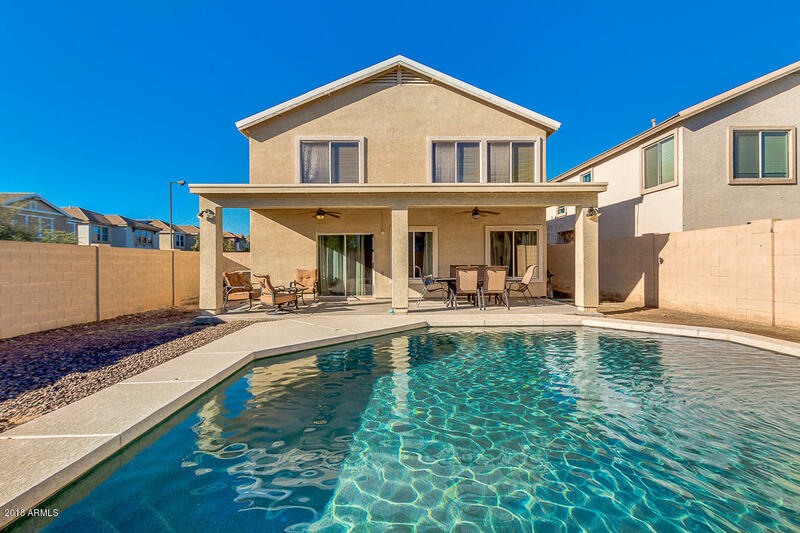 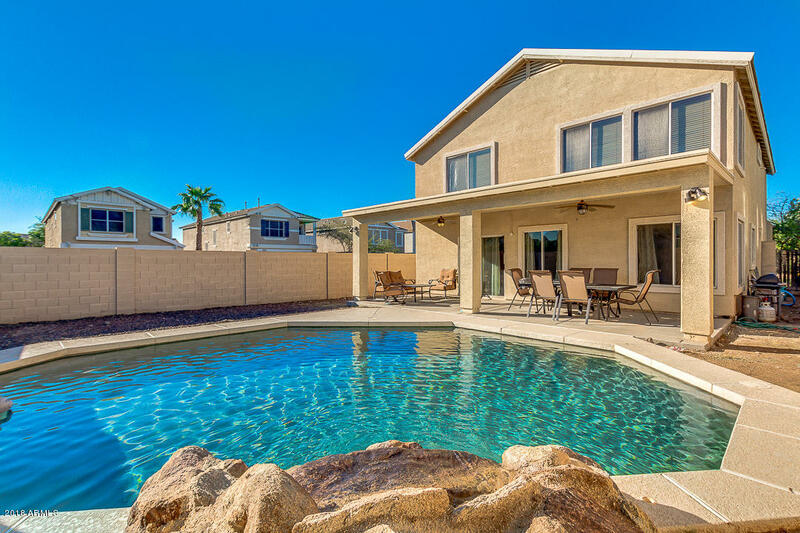 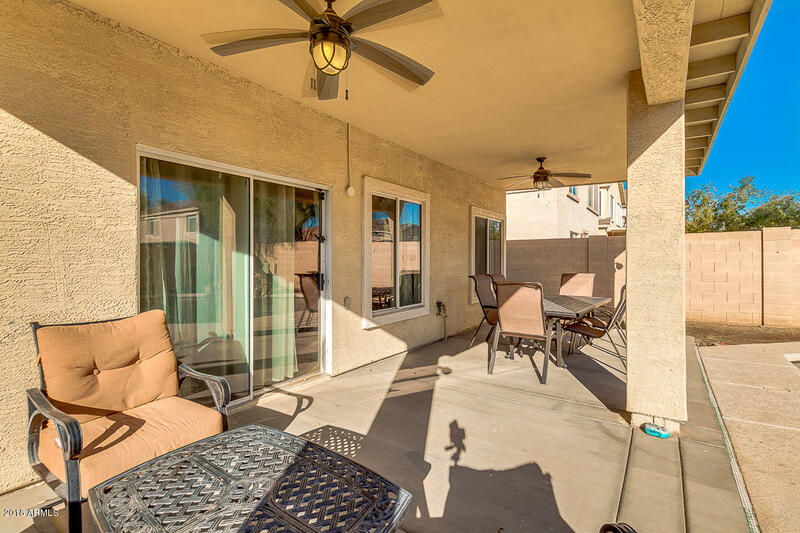 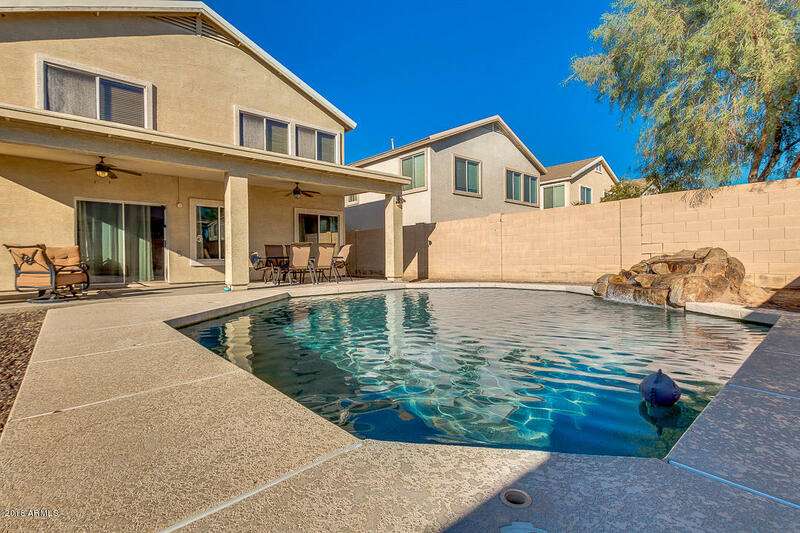 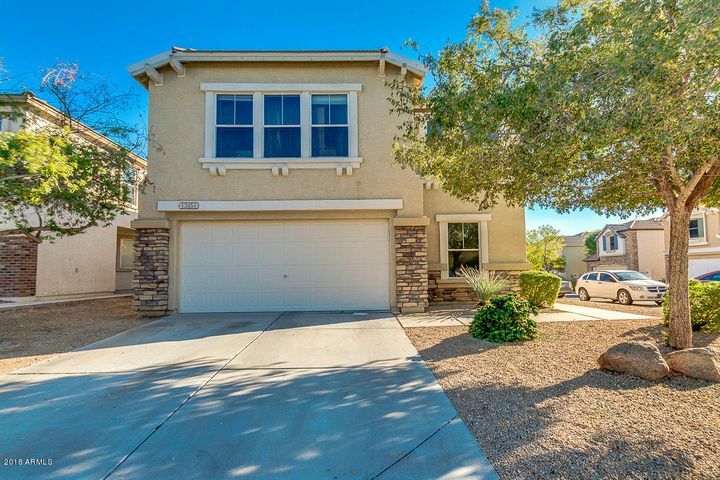 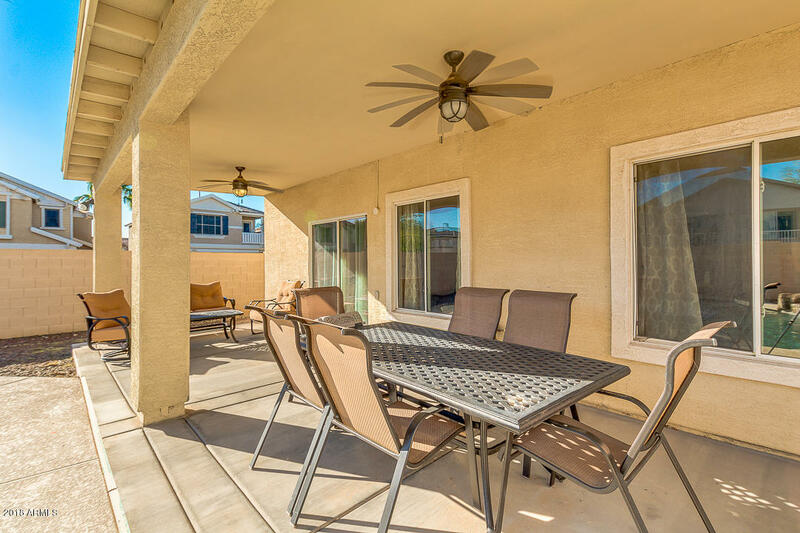 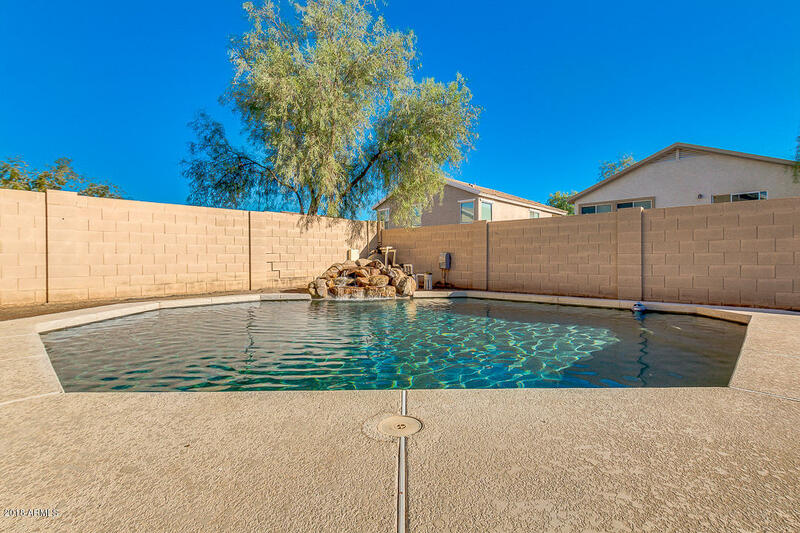 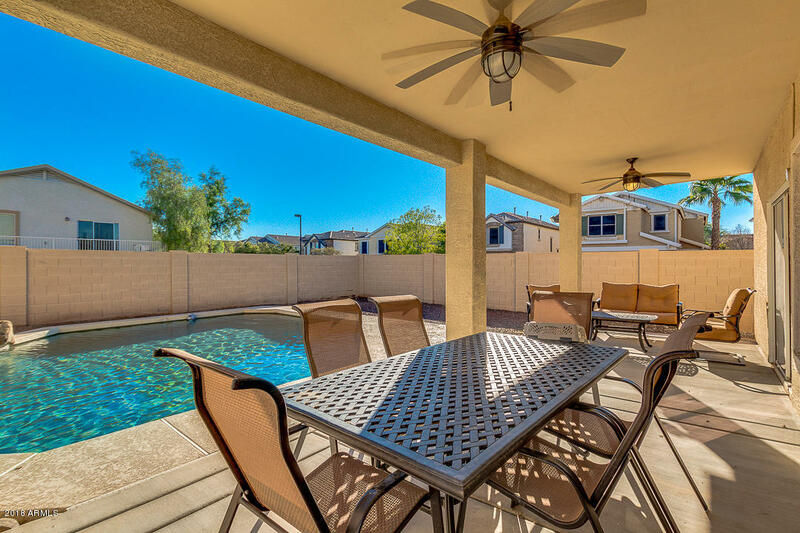 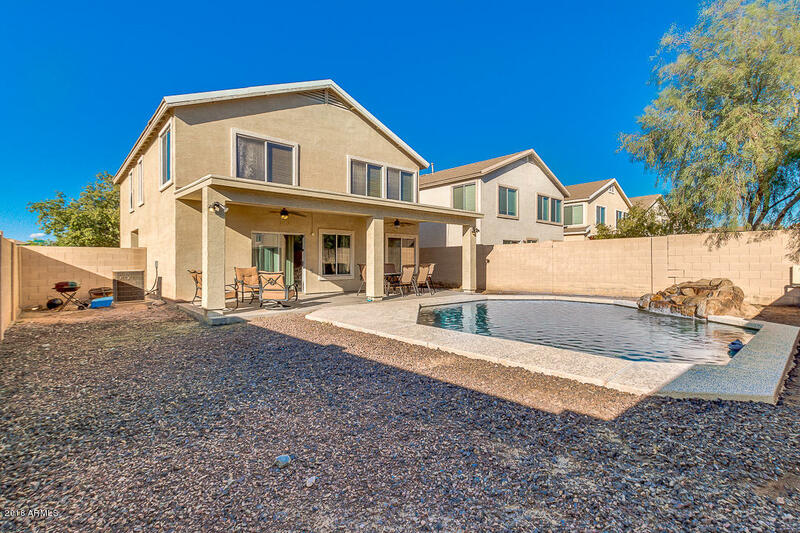 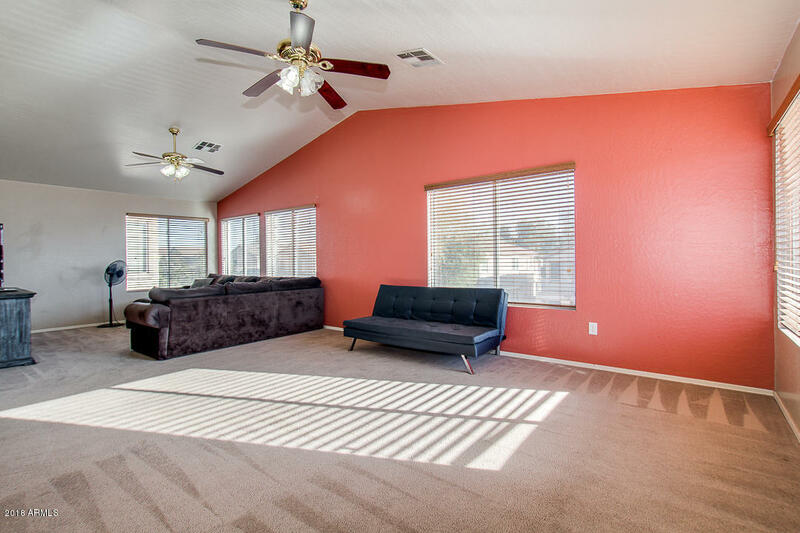 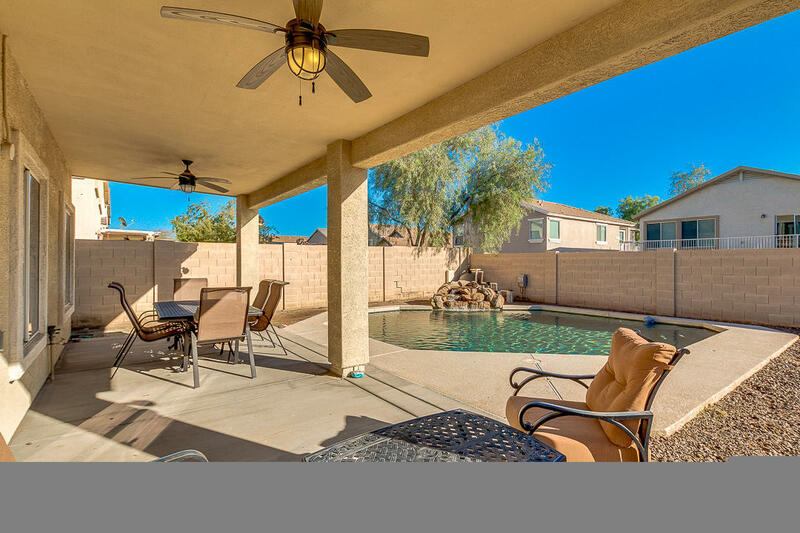 This beautiful move in ready 3 bedroom, 3 bath home features a sparkling pebble tec pool with rock waterfall feature and a huge covered patio. 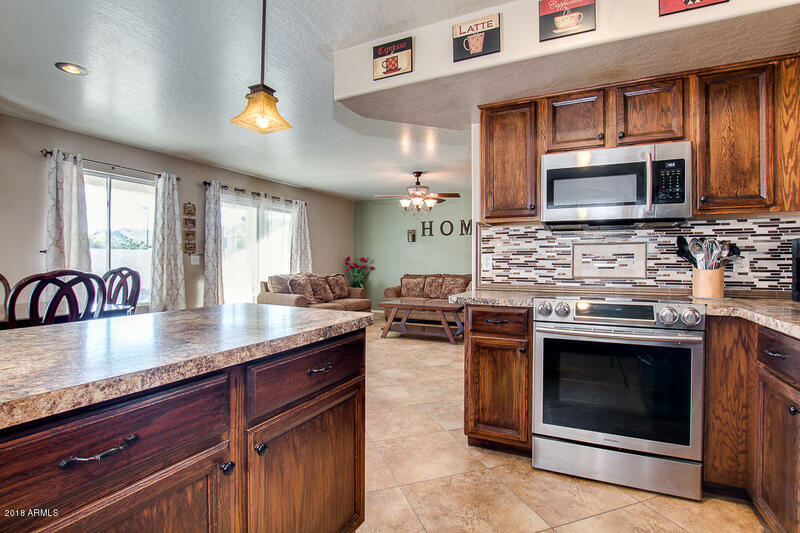 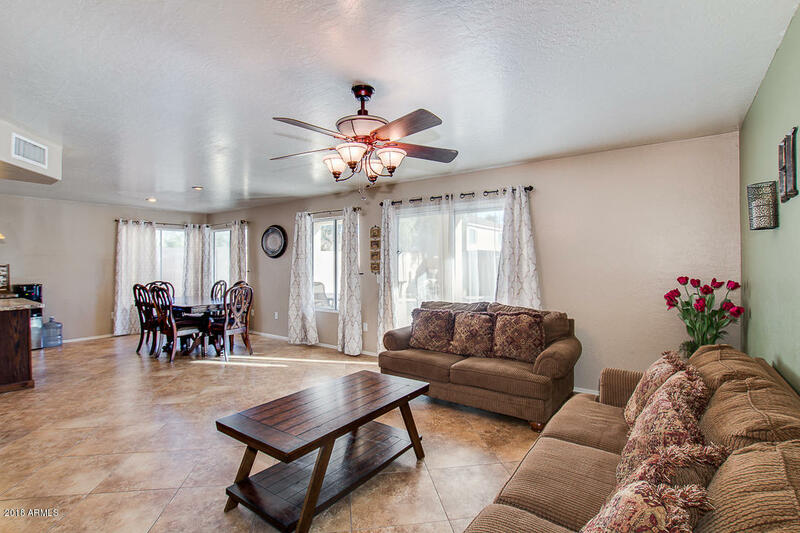 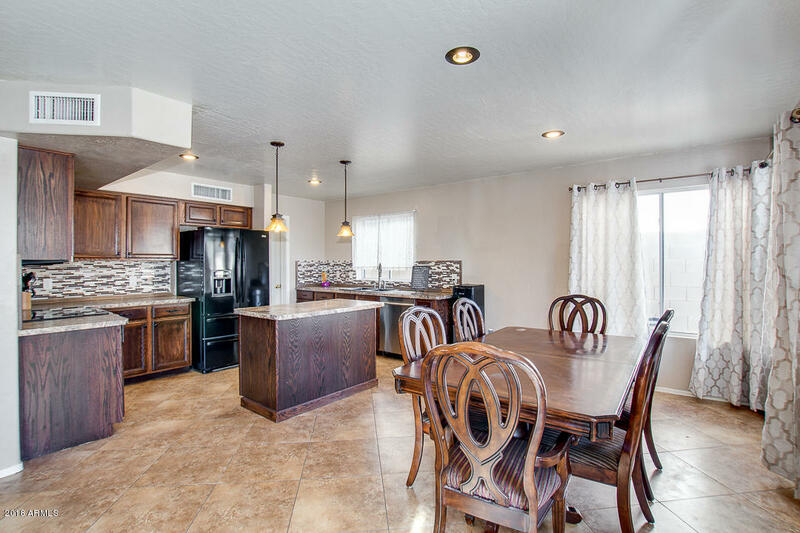 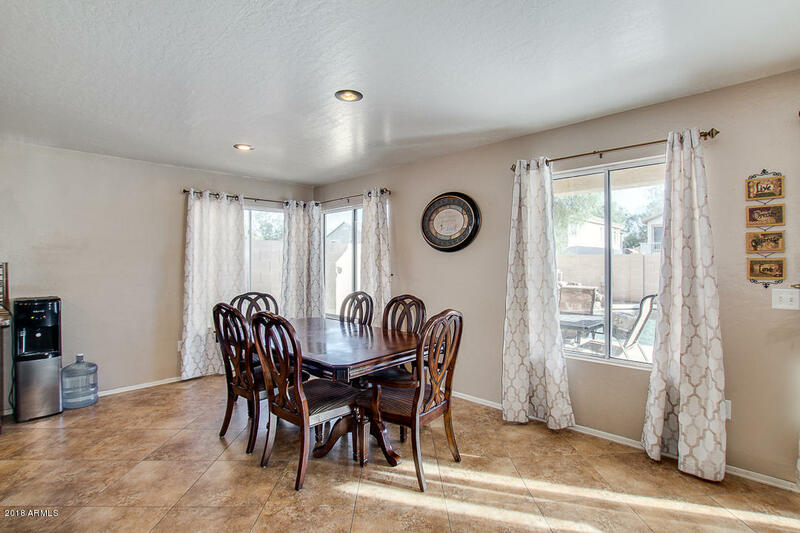 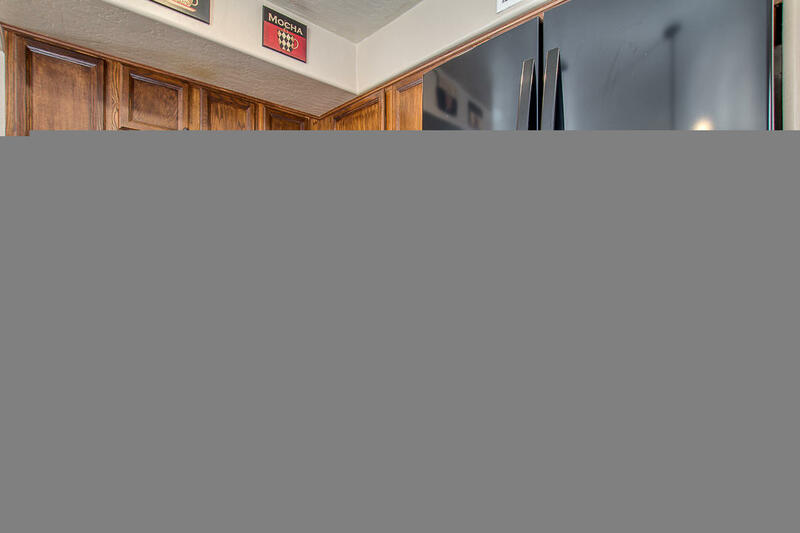 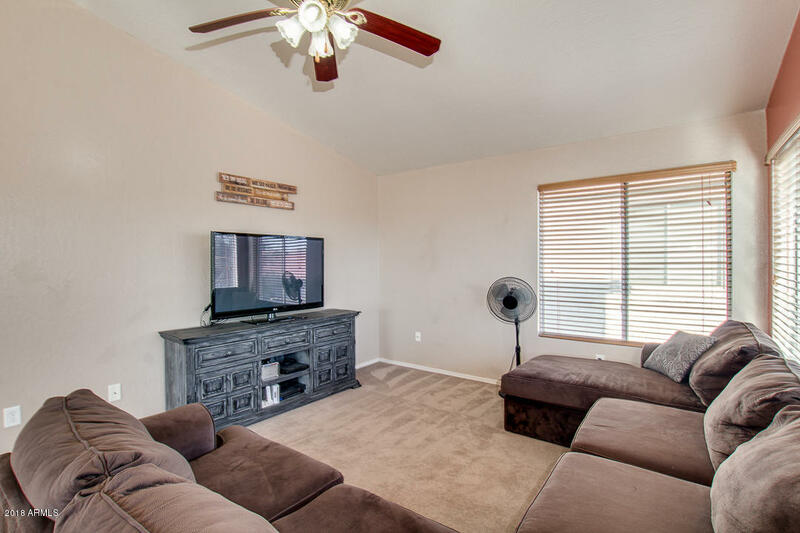 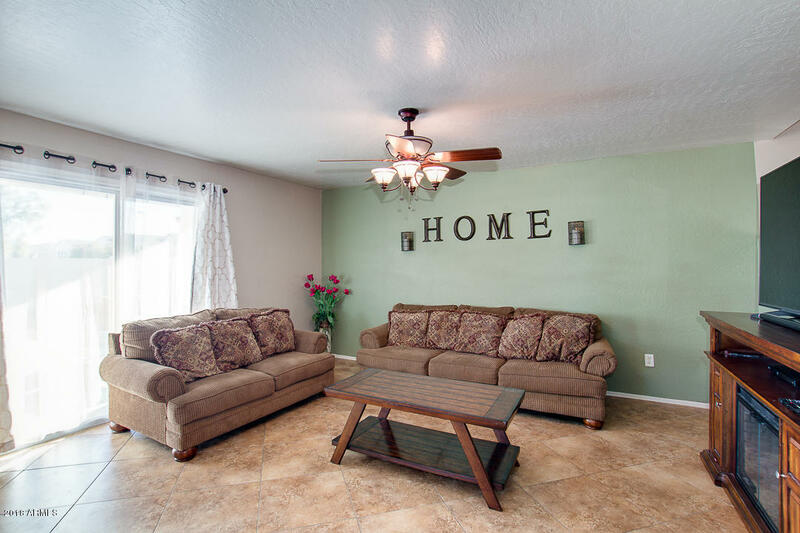 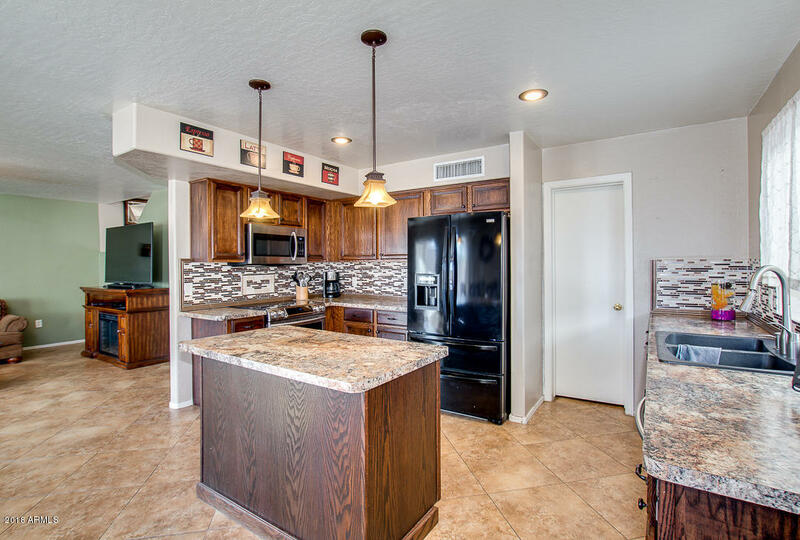 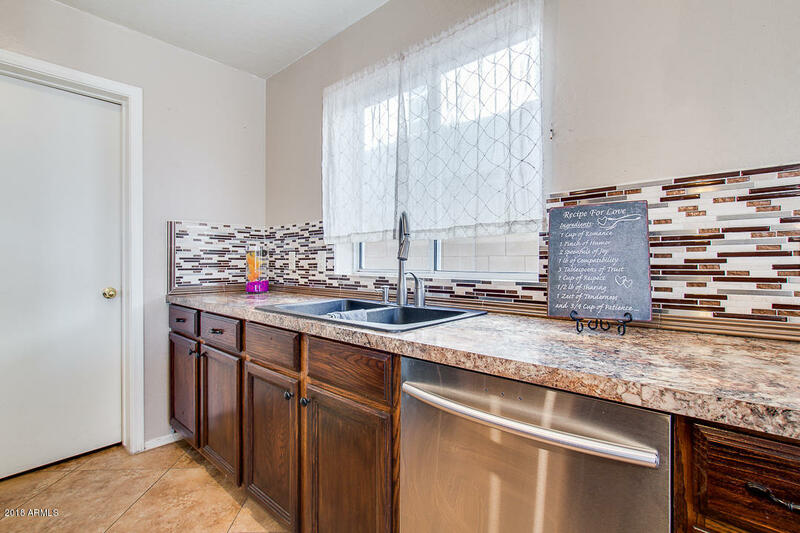 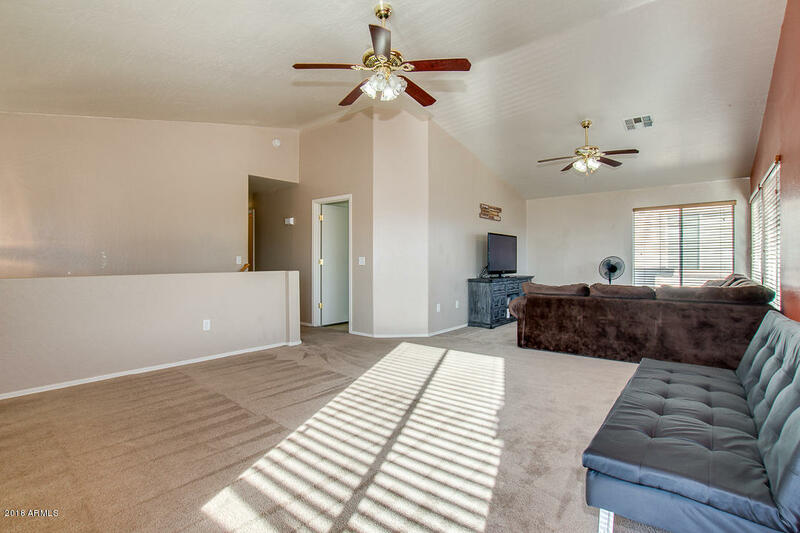 Welcome guests to an inviting great room that opens to an updated kitchen with island, backsplash tile and updated stainless steel stove, dishwasher and microwave. 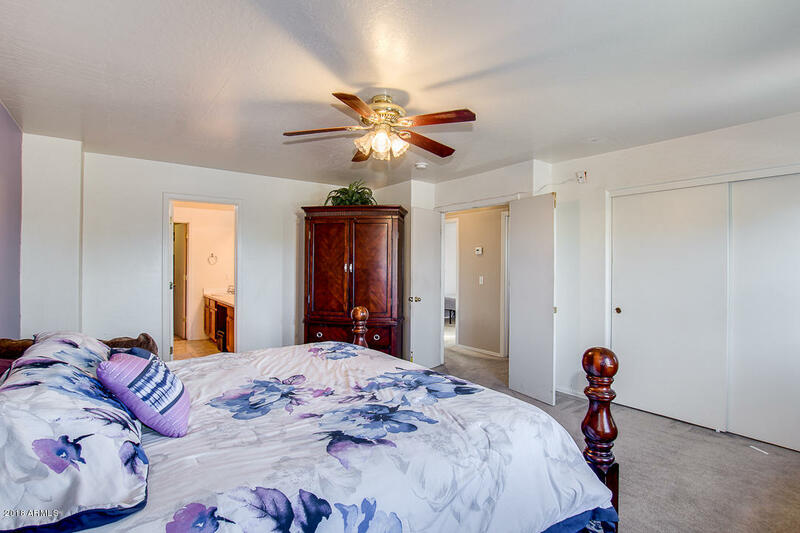 Downstairs den with double doors is perfect for an office or can serve as a guest room. 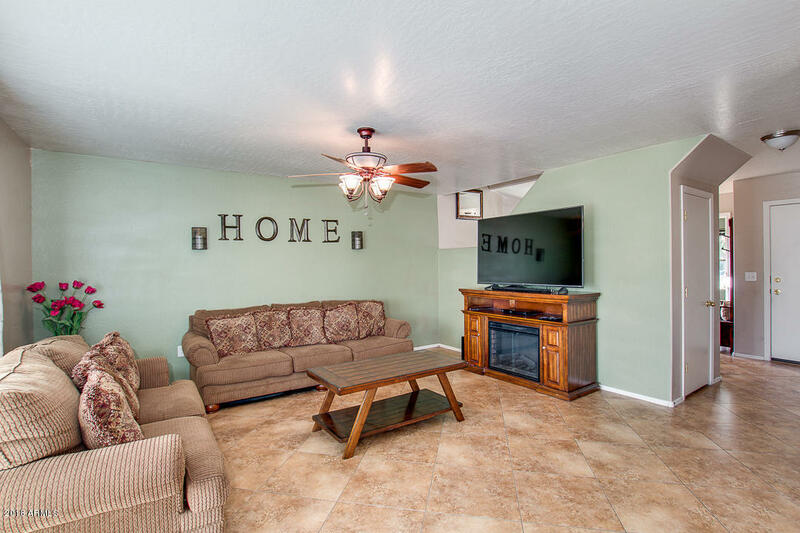 There is an enormous loft on the 2nd level makes the perfect family retreat with plenty of space for a pool table and extra living room. 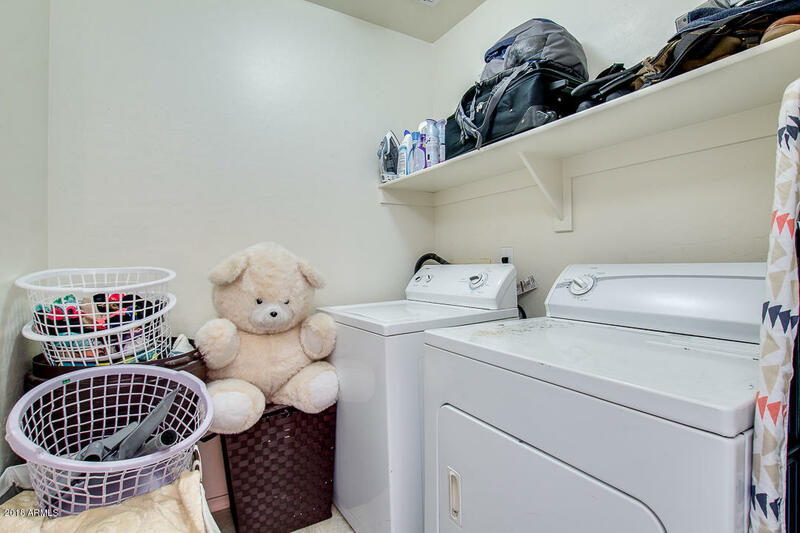 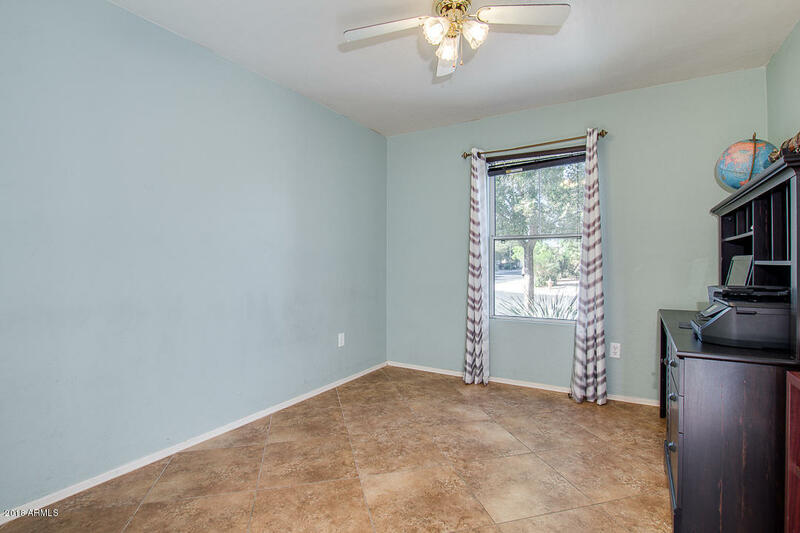 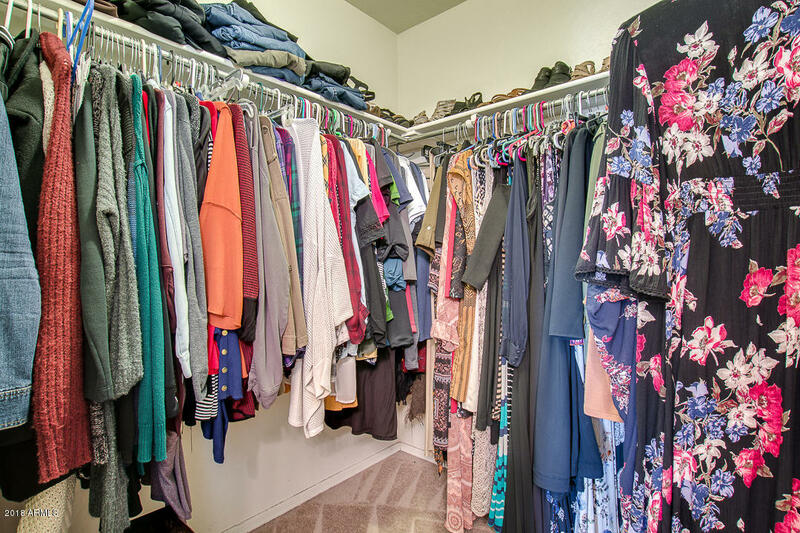 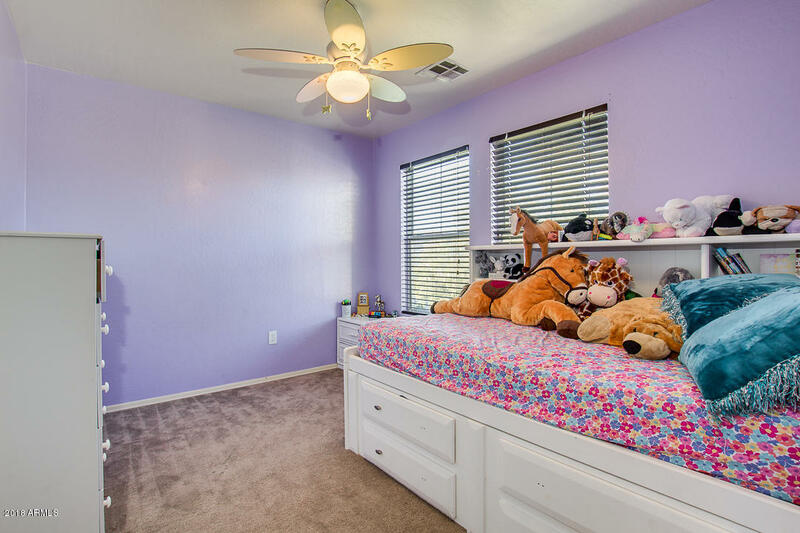 The large master bedroom has his and hers closets. 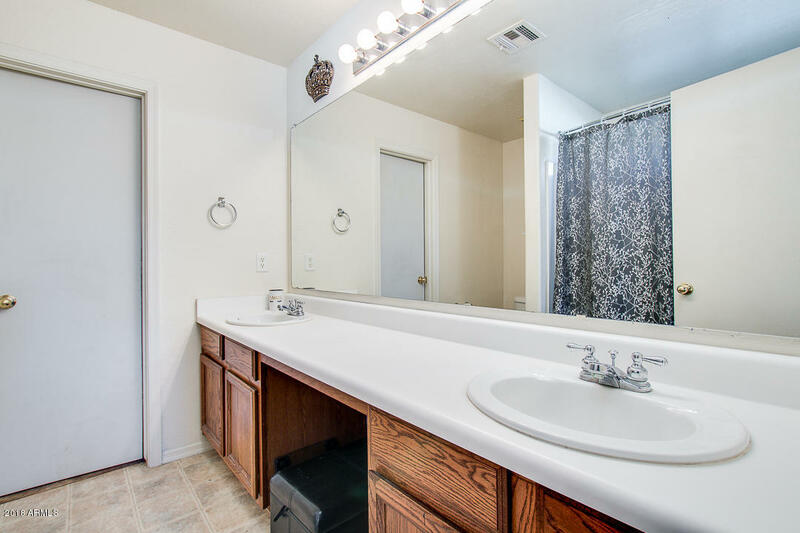 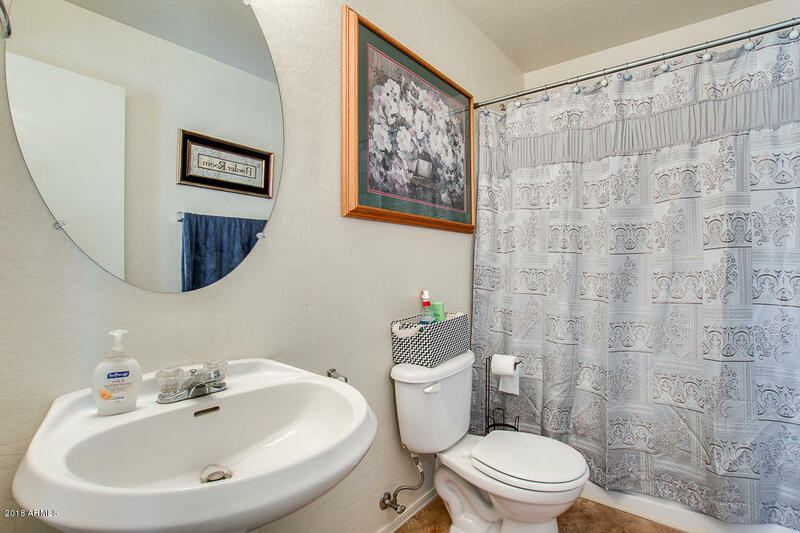 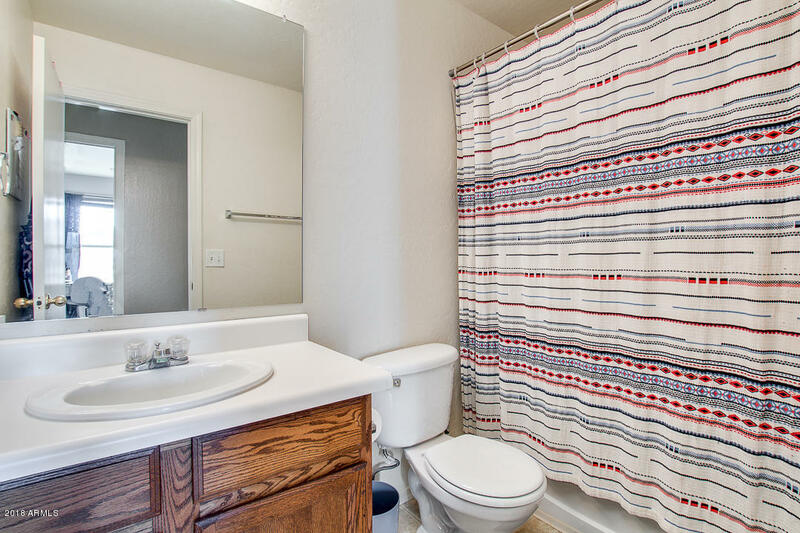 Master bath includes double sinks. 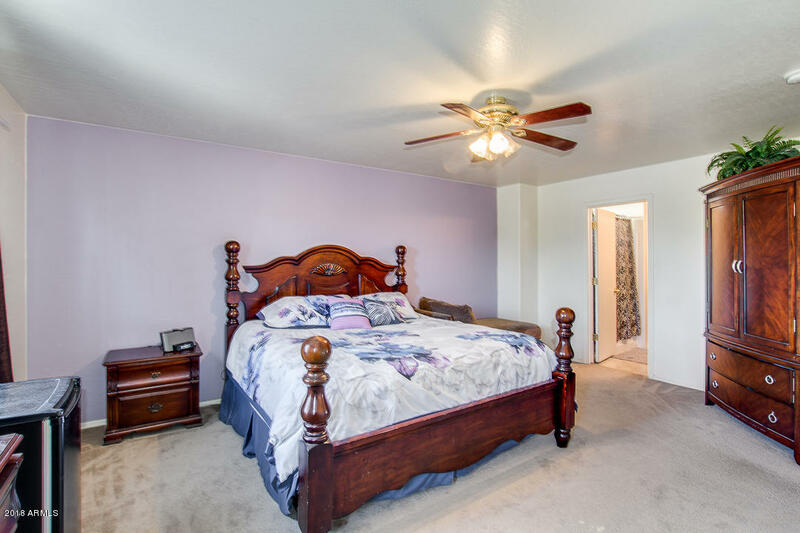 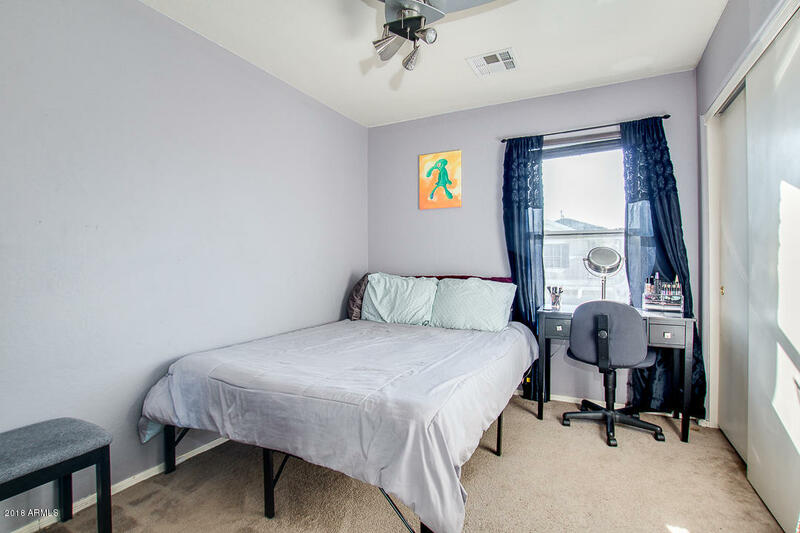 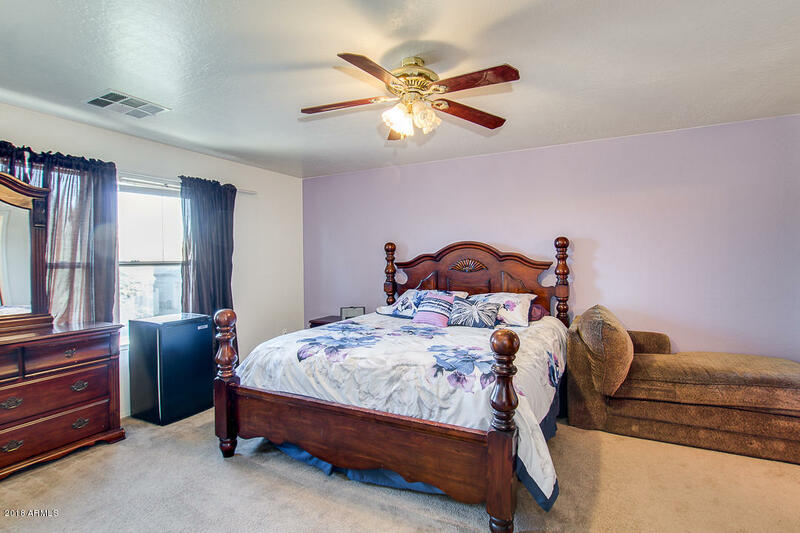 Two nice sized bedrooms are also located on the 2nd level. 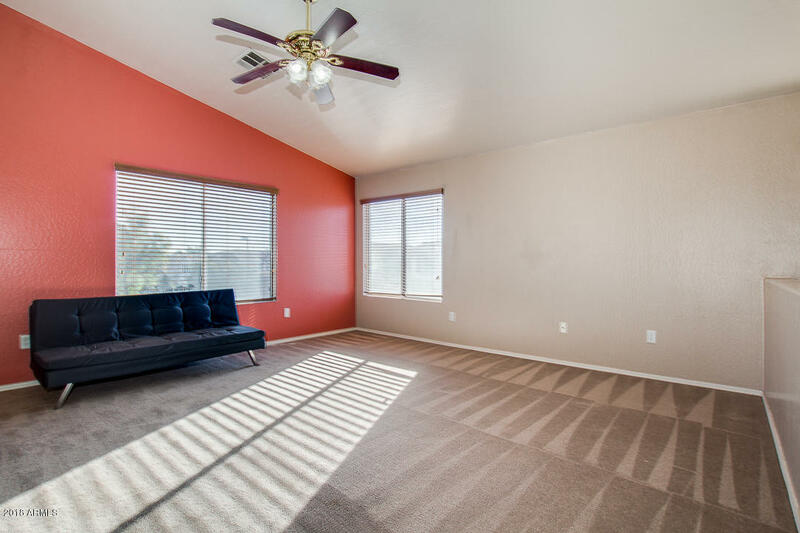 Beautiful greenbelt and play areas are nearby.